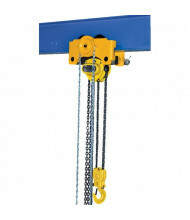 Shop our heavy-duty selection of chain hoists and trolleys to improve production lines and individual workstations now. 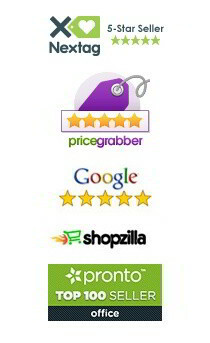 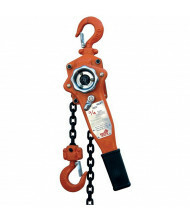 Top-selling brand Vestil provides quality industrial products for long-lasting use. 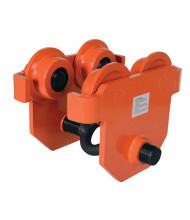 Single and double line lifting available. 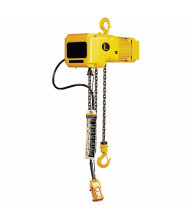 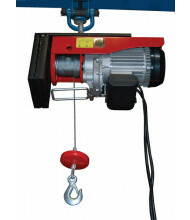 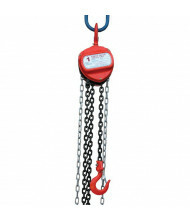 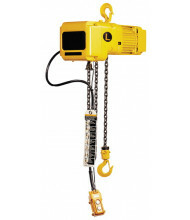 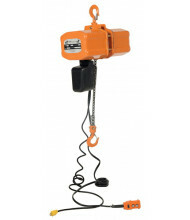 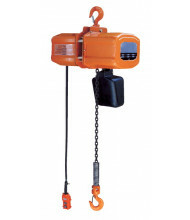 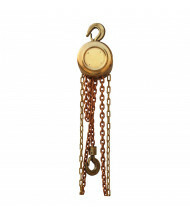 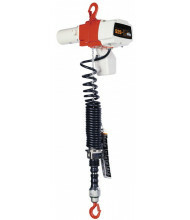 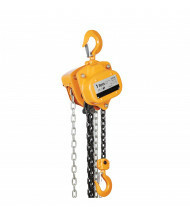 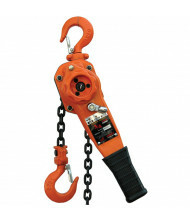 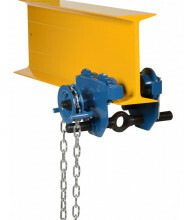 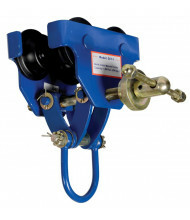 Chain hoists and trolleys give that extra lifting ability using a chain or cable. 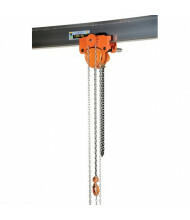 Models come in I-beam or hook mounts to ensure a perfect fit for most work environments. 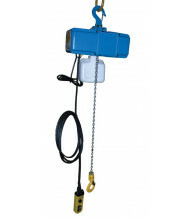 Electric and air powered lifting options available.